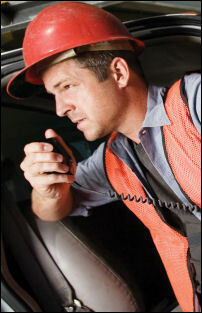 You can save $1,300.00 when you purchase 10 MOTOTRBO SL 7000e Series radios and trade in 10 eligible units. 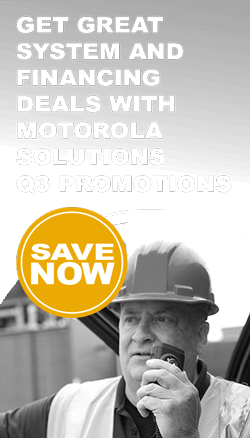 From April 1 through June 30, 2019, your school can take advantage of special savings on Motorola Solutions' reliable radio communications solutions that excel at tracking bus fleets accurately, improving efficiency, and keeping students and staff safer. When you equip your staff and bus fleet with our digital communications solutions, your team can connect directly to each other, wherever they travel, and can contact first responders instantly should an emergency arise.